This is the twelfth post in a series by former FLVS student Makaila, a model, author, and student advocate. 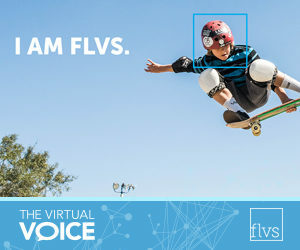 Hey FLVS teens! 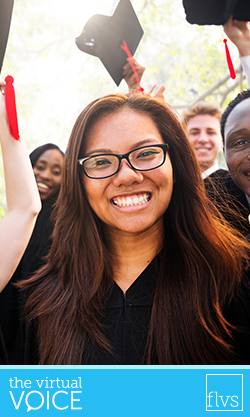 As you look ahead to your final year(s) of high school, the next couple of years may seem challenging. You may spend most of your time focusing on studying or on making straight As. It can be a challenge, and some days it can seem impossible. I can assure you – it’s possible and you can do it (and if worse comes to worst, then a few Bs or even Cs may not be the end of the world). So, what’s the next step? College. It may seem so far away, and that’s what I thought in high school too. But it’s not. It is way closer than you think. This post was written by FLVS Full Time Senior Class President, Mari Nicole Rosales. Last Tuesday, May 30, 2017, marked the end of our high school chapter in the book that we call life. Long gone are the days of DBAs and Blackboard live lessons. Now the time has come for us to begin our next chapter. 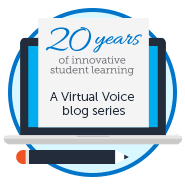 As virtual school students, we have had quite the journey throughout high school. We are innovators and changemakers of tomorrow. Because of this, the future is limitless. It is now our turn to empower the world one step at a time with our words and actions. 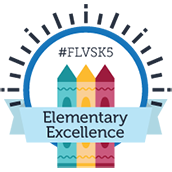 FLVS Full Time, our statewide online public school option for students in grades Kindergarten-12, will host their high school commencement ceremony today at 3 p.m. at the CFE Arena, located on the campus of the University of Central Florida. 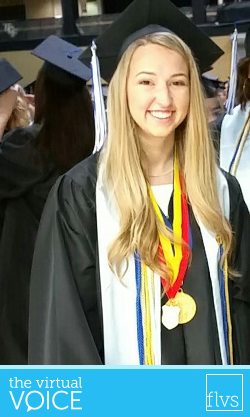 FLVS Full Time will graduate more than 750 students, the school’s largest class to date. 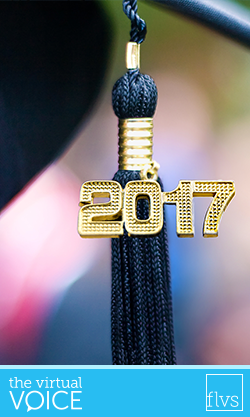 Approximately 385 students from across the state are expected to attend the commencement ceremony for the traditional march. 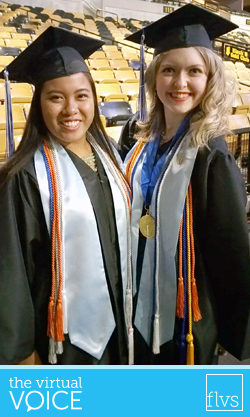 Family, friends, teachers, and representatives from FLVS Full Time will celebrate the students’ successes, with remarks from FLVS Full Time Senior Class President Mari Rosales and National Honor Society President Olivia Horne. FLVS families from across Florida recently gathered to celebrate the Class of 2016. 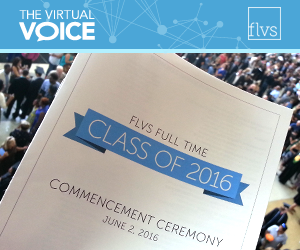 This year, more than 620 seniors graduated from FLVS Full Time. It was our largest class to date, with more than 330 students in attendance for the traditional ceremonial march. This year was also the first year that a live broadcast of the ceremony was available, allowing friends and families to tune in on Twitter and Facebook during the event.